Happy new year, ladies of California and Oregon — beginning in 2016, over-the-counter birth control is coming to these states, making your life a little easier. Obtaining prescription birth control typically involves getting an appointment at a clinic or doctor, being physically examined, and taking the prescription to be filled at a pharmacy (or mailing it in and waiting). 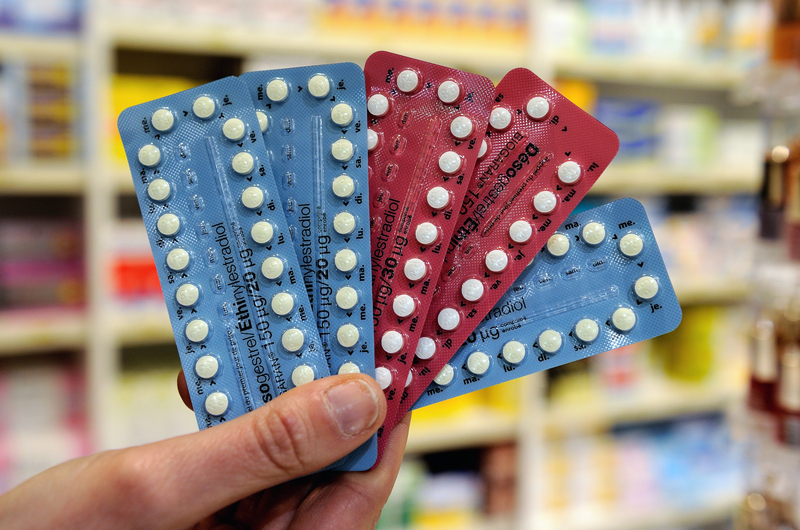 But Californians (in March) and Oregonians (as of Jan. 1) will now enjoy the ability to receive birth control pills over the counter, following filling out a questionnaire and briefly consulting with a pharmacist. Making the pill available OTC has long been (or long should have been) a no-brainer for people on all points of the political spectrum. Feminists should be glad that over-the-counter birth control means more choice for more women, breaking the cycle of doctors holding the pill hostage out of habit, in hopes that women (who often lack the time and money) will come in for medically unnecessary screenings. Over-the-counter birth control also helps people to understand that it is an ordinary, relatively inexpensive drug that's inefficient to provide through the health insurance system ("free" at the point of sale just means higher health insurance premiums, after all). While it's true that the birth control pills don't protect against STDs and do carry certain side effect risks, they are adequately labeled and carry fewer risks than many other over-the-counter drugs. Doctors who technically have the opportunity to talk to you about the benefits and disadvantages of the pill often just plain don't, because they're too hurried or they think you know about the pill already. In any case, the slight risks of women taking their reproductive health into their own hands in this way are way better than the alternatives: an outright black market in birth control, or just doing without. And however you acquired it, watch out for signs that your birth control isn't as effective as it could be — because user error is real, and it makes a huge difference as to whether you actually enjoy that 99 percent effectiveness rate.